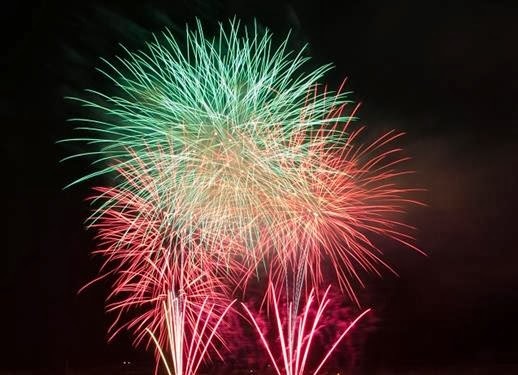 MaltaIndependent 19/02/2014: The Ministry for Tourism and the Malta Tourism Authority will be organizing the 13th edition of the Malta International Fireworks Festival. The Festival has become a landmark event in the Islands’ calendar of events, with the Grand Finale taking place in the unique settings of the Grand Harbour in Valletta. The festival forms part of the anniversary celebrations of Malta’s accession to the European Union and the colourful spectacle annually attracts thousands of locals and visitors alike. While each year is special in its own way, this year there will be an additional bonus, marking the 10th Anniversary of Malta joining the European Union. Following last year’s success, this year’s events shall kick off once again in the picturesque fishing village of Marsaxlokk, on Friday 25th April. The spectacle will continue on the following day, Saturday 26th April, in the tourist hub of Bugibba and the spectacular Grand Finale will come to a close with a bang in Valletta’s Grand Harbour on Wednesday 30th April with a Pyromusical show. The festival has rightfully earned...read on.